Roberto has currently been focusing on portrait painting using the Sight-Size Method. 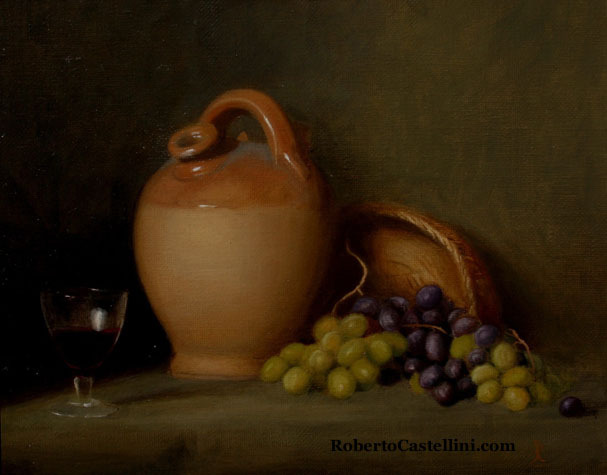 But more still life paintings can be seen in the future. Please check back later to see some new still life compositions! In the meantime, you may enjoy the creations on the Imaginative Artworks page. Thank you.